Wondering what honey skin looks like? First, we brought you Charlotte’s favorite products for achieving the ever trendy and desirable honey skin. Now, read on to see how you can tell if you have honey skin and how you can get it. So what is honey skin? Honey skin is essentially the next level glow after healthy skin. It’s a huge trend on social media right now, and is #goals as far as dewy and glowy complexions are concerned. 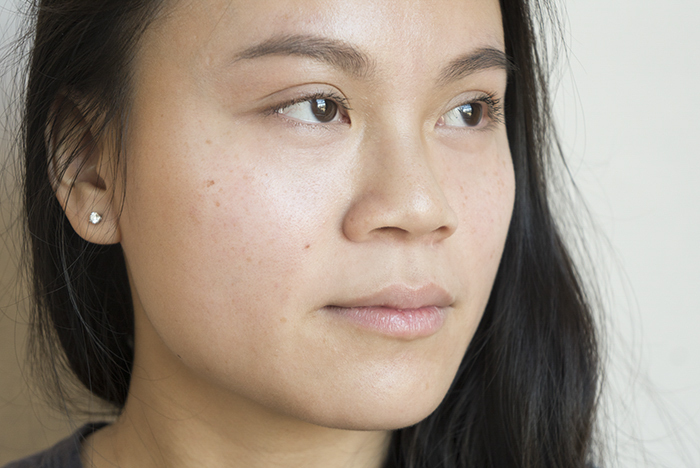 Keep in mind that healthy, normal skin doesn’t mean you can’t see any pores and flawless. Healthy skin means balanced skin, and that can be hard to recognize since every person’s skin is a bit different. Honey skin should be healthy and glowing, like having a dewy highlighter without actually wearing one. Some people may get it confused with oily shine, but there is a definite difference between oily sheen and glowing honey skin. Diana, pictured here, is not wearing any foundation or makeup. Yet when the sunlight touches her face, she has a nice glow on her cheeks, forehead, and bridge of her nose. When you use highlighter in your makeup routine, you are accentuating the natural curves of the face that hit the light and therefore make the lighting on your face look more pronounced. With honey skin, that accentuated effect happens naturally. Pay attention to your T-zone, as well. 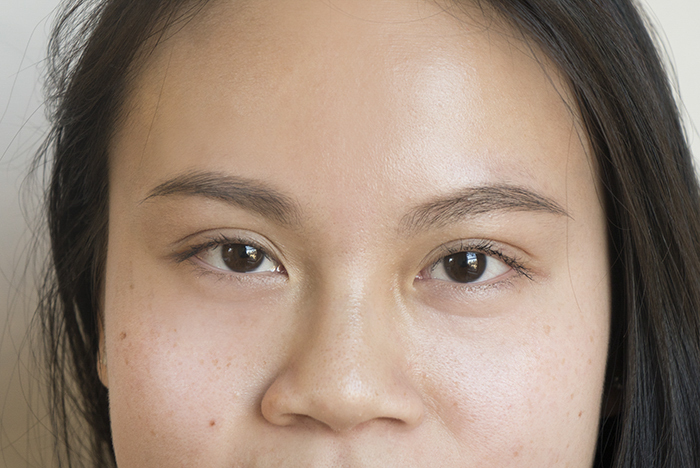 Pores should be fairly even (not invisible!) and as clear of sebum and blackheads as possible. 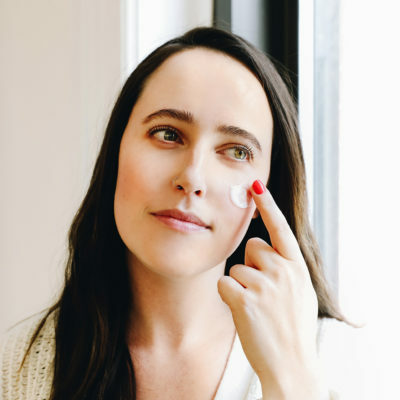 If this area feels slick to the touch but the rest of your face does not, this doesn’t necessarily mean that you have combination skin but it could mean your pores are compensating for something. How can you get honey skin? 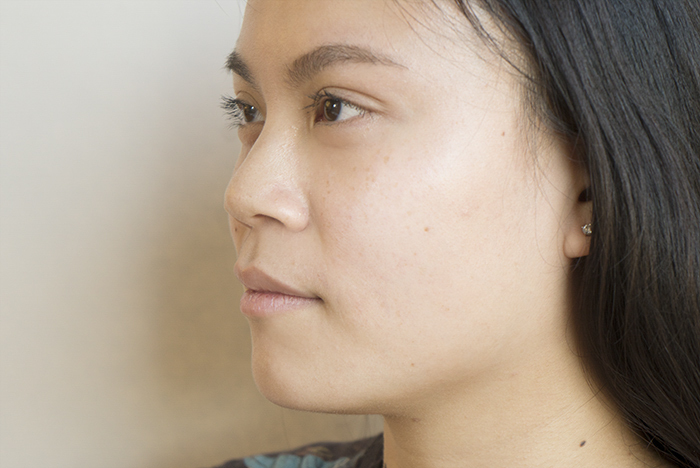 Achieving honey skin is no easy feat, but with time, you can get there. The products you incorporate into your routine are extremely important. 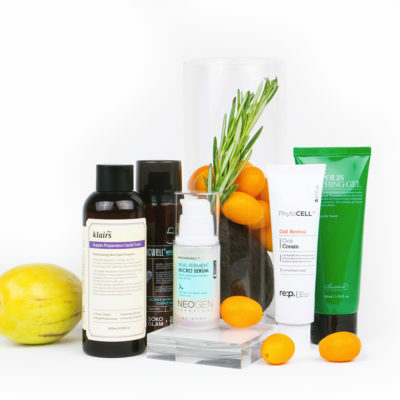 Our very own Charlotte Cho swears by the Acwell Licorice Toner and the Neogen Real Ferment Micro essence. To see why, check out her break down of honey skin here. If you feel like adding a brightening serum into your routine, that will never hurt you on your quest to honey skin. The Klog team’s choice? The Hanskin Bio Prism Brightening Alpha Serum. It’s a lightweight serum infused with botanical extracts that almost feels like a watery essence. It contains camu-camu extract, which contains 60 times more vitamin C than a lemon and is considered a holy grail ingredient for brightening and evening out skin tone. Another toner that can help you get to that honey skin glow is the Klairs Supple Preparation Facial Toner. 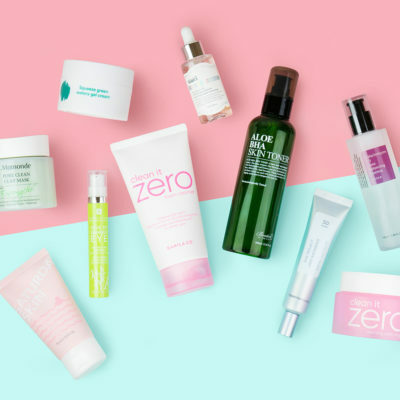 This plant-based formula is super, super hydrating and gentle. It will provide amazing moisture without aggravating oil-prone pores. In fact, it will help calm dry skin that’s overcompensating with overactive sebaceous glands and will clear out clogged oily skin pores. It’s really a win-win product for most skin types. 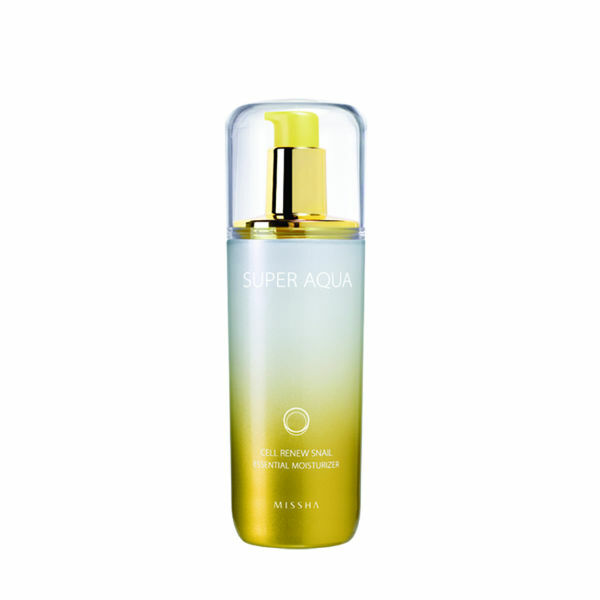 For a moisturizer, I personally love the Missha Super Aqua Cell Renew Snail Essential Moisturizer. This product really seals moisture into your skin and gives your skin a smooth, glossy appearance. 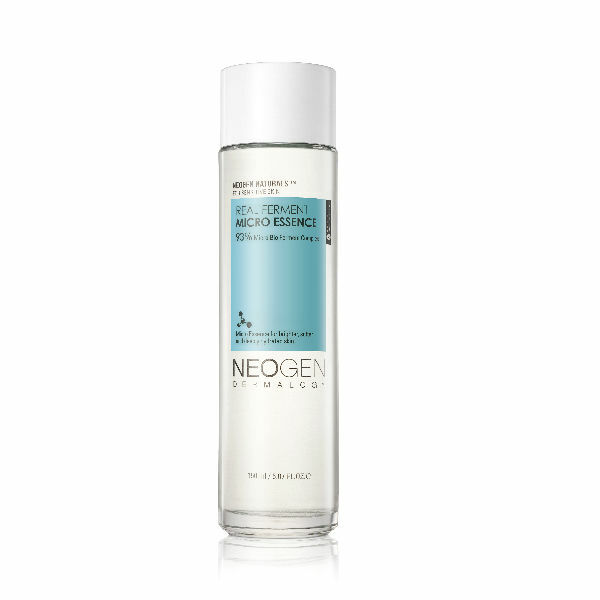 Think of it as the love child of the Hanskin Bio Origin The Cream and the Missha Super Aqua Water-full Clear Cream. I even like using this daily underneath my BB cream for an extra dewy boost. The key to telling if you are getting closer to honey skin is by checking your face, foundation free, throughout the day. Watch for times when it starts to look too dry or too oily. Then adjust your routine accordingly. For example, you can add an extra layer of essence or change out your serum for something lighter. 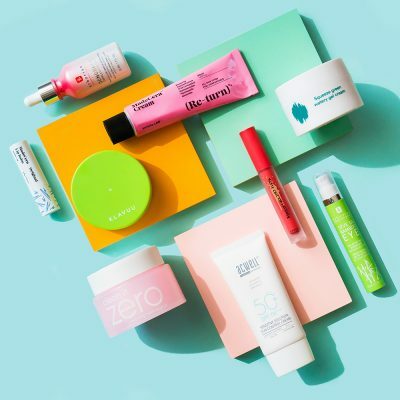 Honey skin saves you time and money because you just look happier, healthier, and refreshed (and you don’t need to wear as much foundation!). 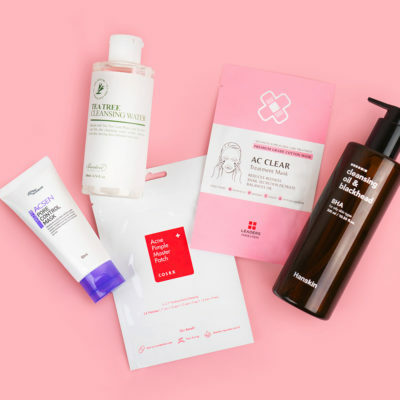 Obtaining it requires finding that goldilocks effect with your skin care routine: That moment when you feel your routine is giving you the perfect balance of brightness and moisture. + What does honey skin look like for you? Share your photos and best tips on how to get it with us in the comments!